Daniel Omara Atubo the former Lands Minister has accused parliamentary leadership of failing to guide legislature and allowing them hold continuous proceedings at parliament concentrating majorly on loan approvals. Omara Atubo says that parliament is becoming a debt trap for Ugandan’s because most of the borrowed funds meant to finance various development projects, are individually consumed. He now wants parliament questioned on the matter. In Atubo’s view, authorities at the August House has done less in guiding legislature. Instead they have made way for them to serve interests of few individuals in this country Uganda. Atubo continued to state that there are certain things which are clear that parliament shouldn’t have done. 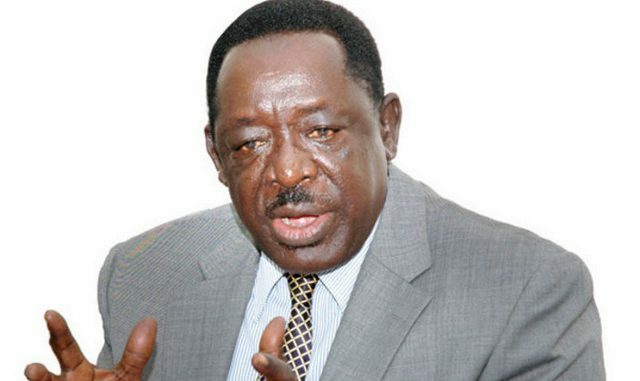 “He only goes in public and says you know I see Museveni as Jesus who has been sent to save Uganda and so on. You have exceeded the limit of objectivity and common sense. And therefore you have totally surrendered even your intelligence,” Atubo added. Many times Speaker Rebecca Kadaga and her Deputy Jacob Oulanyah, led parliament and seconded loan acquisition that has contributed to the continuous public debts leading to government constant borrowing. Omara however, criticised parliament Appointment Committee for failing to do cheques and balances for parliament, on appointed government officials on budgets. He adds that the current loan request for Lubowa Specialised Hospital and Uganda Airlines has question marks and clearly exposes parliament. Atubo now wants parliament revise its policies to enhance accountability in committees quarterly at the Auditor General’s report. 2018 financial year that ended June, according to the Auditor General report, indicated a rise in Uganda public debt to shilling 41.5 trillion (33.9%).